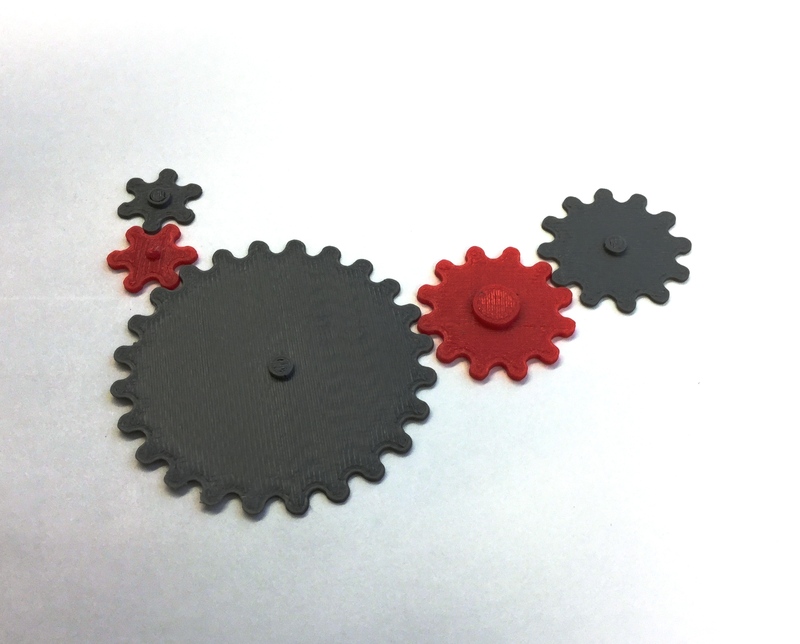 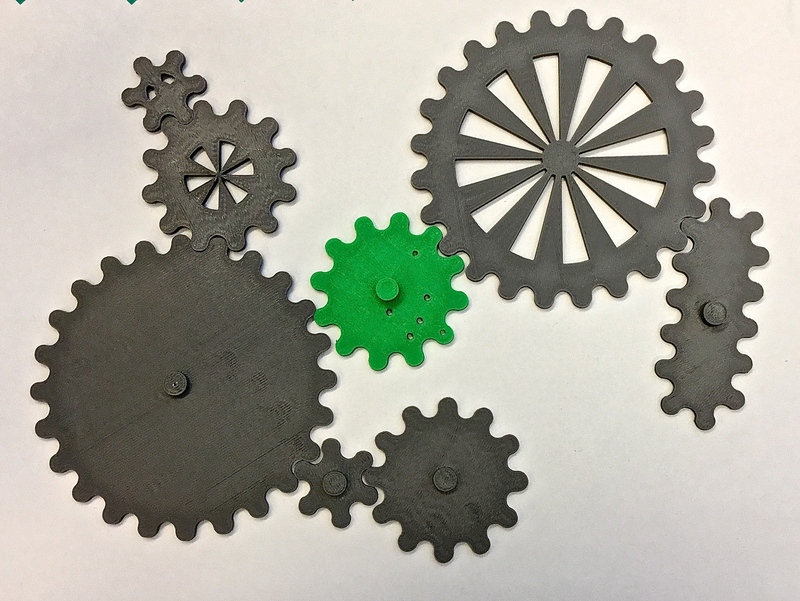 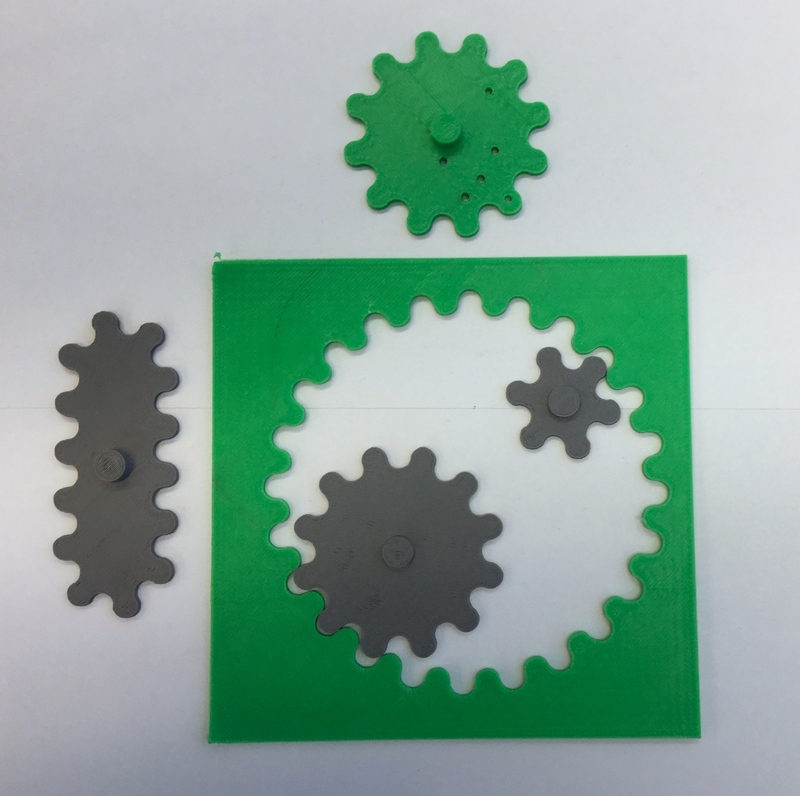 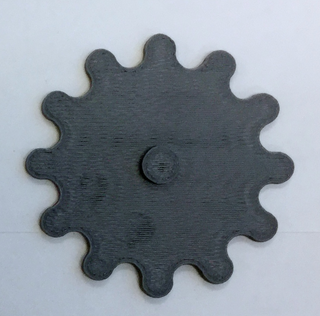 SO here is the information for making 3D gears that all fit together. 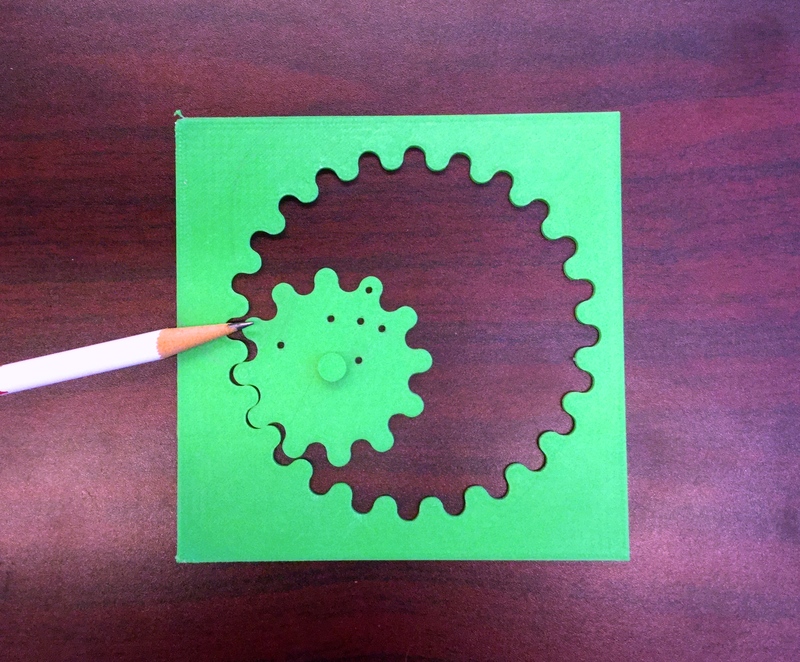 I used Sketchup for the design. 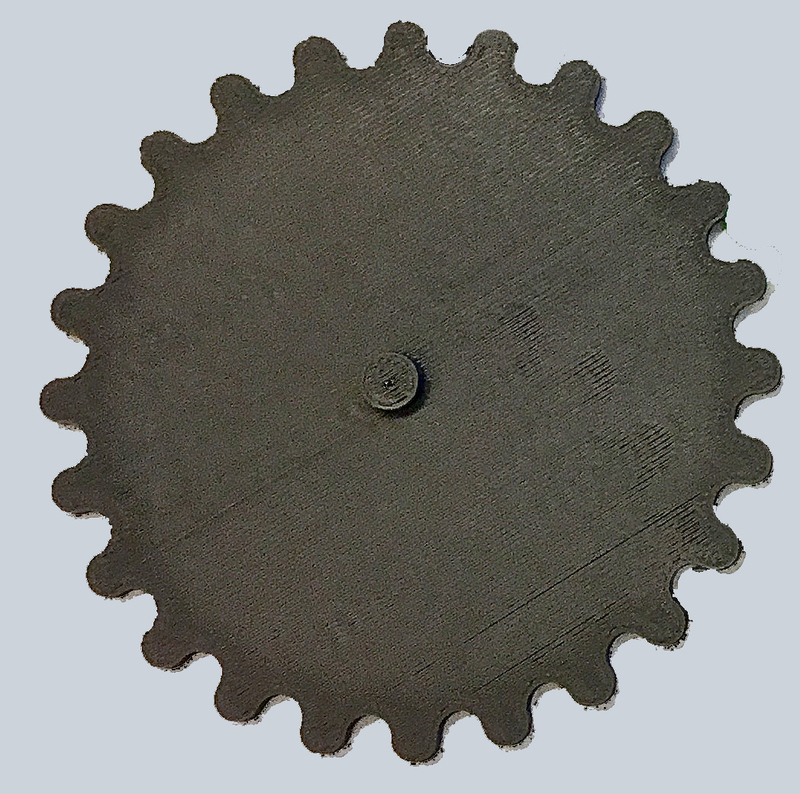 All the gear convexities and concavities are 3-inch half-circles.